A woman says she witnessed a car hop a curb to drive around a school bus in Lithia on Wednesday morning. 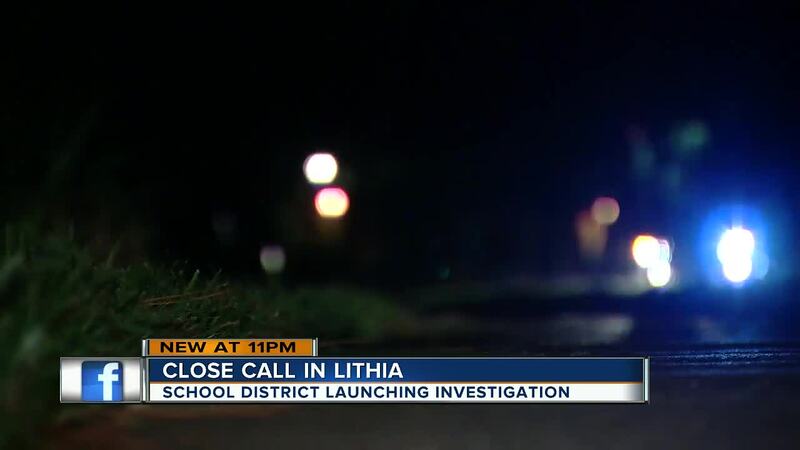 LITHIA, Fla -- Days after a little girl was nearly hit by a car as she rode her bike to Bevis Elementary school, a woman says she witnessed a car hop a curb to drive around a school bus Wednesday morning. "She was maybe a couple inches away from getting her toes run over,” said Melissa Sharma. She says the car drove between students and the bus with its arms down as the kids were about to get on. It happened at Osprey Glenn Drive and Dorman Road in the Lithia/Fishhawk area. "The lights were blinking, we were all stopped and waiting,” she said. Just last week parents shared a video with ABC Action News of drivers that did not stop for a school bus on US 19. "Nobody needs to kill somebody, especially children trying to get on the bus to get where they need to be going,” said Sharma. Harvey Stroud sees folks speed near the roundabout all the time. "It’s crazy if they don’t slow down somebody’s gonna get hit,” he said. He has twin boys at Bevis. Around 8 p.m., we witnessed a car screech through the roundabout as we got video. "My kids want to ride their bikes, I just fixed their bikes, they want to ride their bikes to school and I won't let them do it because I feel like it’s not safe enough yet," he said. 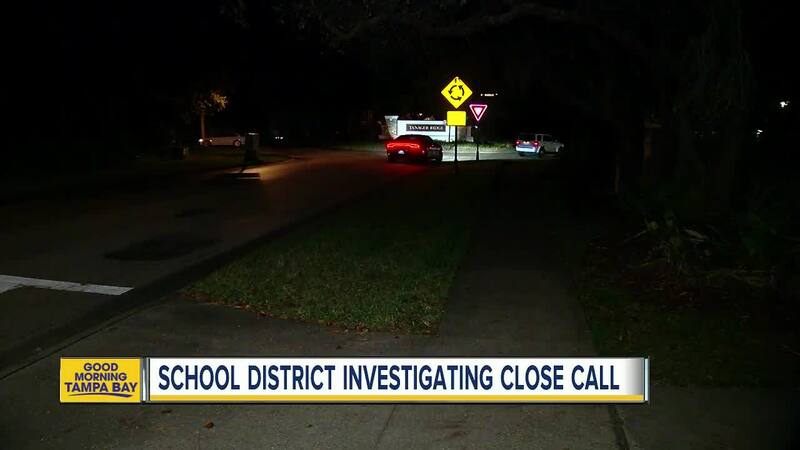 The Hillsborough County School district says it plans to pull the video from the bus Thursday morning after the driver finishes their morning run to see if they caught anything. Public works have created a new request for traffic engineering to conduct a pedestrian safety evaluation at Osprey Ridge Drive and Osprey Park Place where the little girl was almost hit by a car. Neighbors hope they’ll look at this intersection too.